Christmas is approaching. Merry christmas to all of our subscibers. 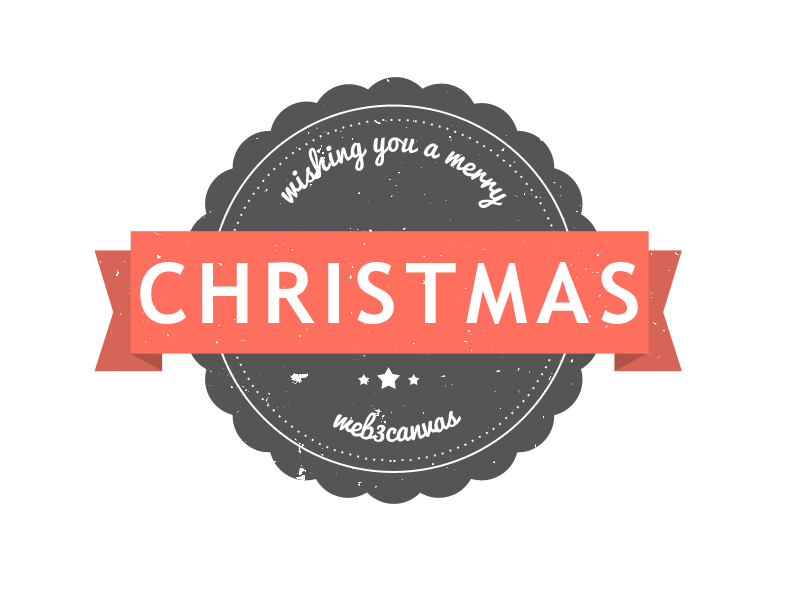 Download an awesome christmas retro badge PSD for free. Want to send chrismas greetings to friends. Customize this christmas retro badge and send to your friends by email.